3B Scientific is your partner in healthcare, medical education, and scientific teaching aids with excellent customer service and after sales support. As a trusted leader in the global anatomical market, the company is now focussing on the development of medical simulators to meet the growing needs of healthcare training and education worldwide. 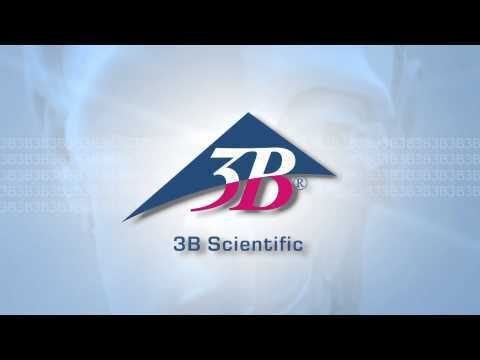 3B Scientific provides high quality and innovative products made of durable material at fair prices, such as medical simulators for basic, intermediate and advanced medical skill training. Please visit 3bscientific.com to see the full range of products.